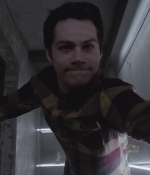 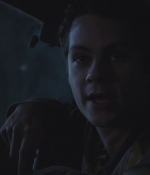 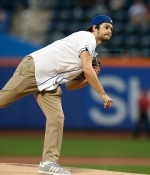 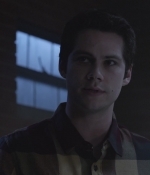 I’ve updated the gallery with stills & screencaptures of Dylan in the series finale of Teen Wolf. 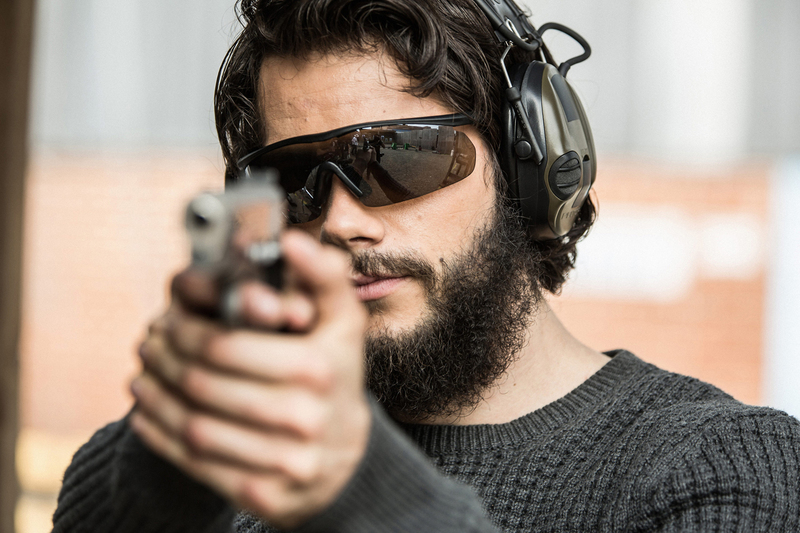 Additional stills and behind the scenes photos of Dylan as Mitch Rapp in American Assassin have been added to the gallery. 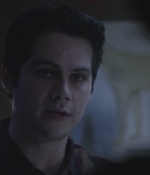 I’ve updated the gallery with high quality logoless screencaptures of Dylan in last night’s episode of Teen Wolf. 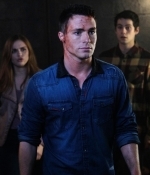 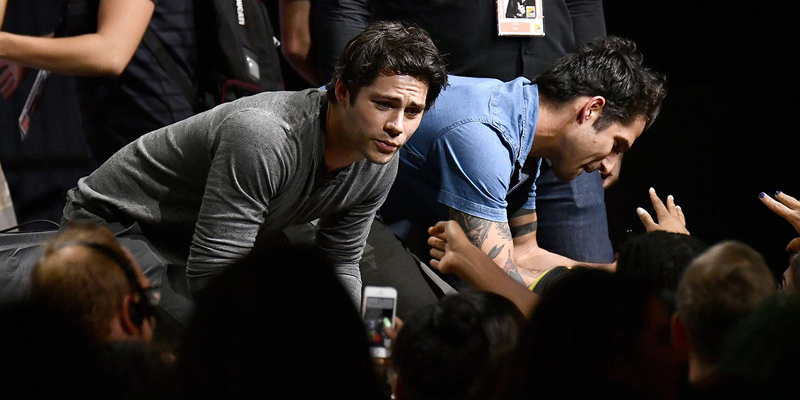 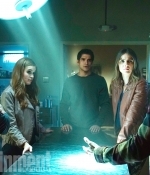 EW shared an exclusive first look at the premiere of Teen Wolf 6B, including 4 pictures of Dylan as an FBI agent in training.